Let's face it. The Odd Future crew is pretty spotty when it comes to their output. Whether it be leader Tyler the Creator, stoner-rap duo MellowHype, or gangster-rap flipper Domo Genesis, the collective is better known for their high points than anything resembling consistency. The hype that started with Tyler the Creator's "Yonkers" video and the madcap "Sandwitches"performance on Jimmy Fallon has died down. Frank Ocean has distanced himself from the group and really come into his own (CHANNEL orange is a masterpiece). It seems connection with the group is becoming less and less appealing. Earl Sweatshirt's parental-enforced hiatus is over and while his debut album EARL stands as a highlight from the early era of OF albums, we haven't really heard much from him since. Enter "Chum." 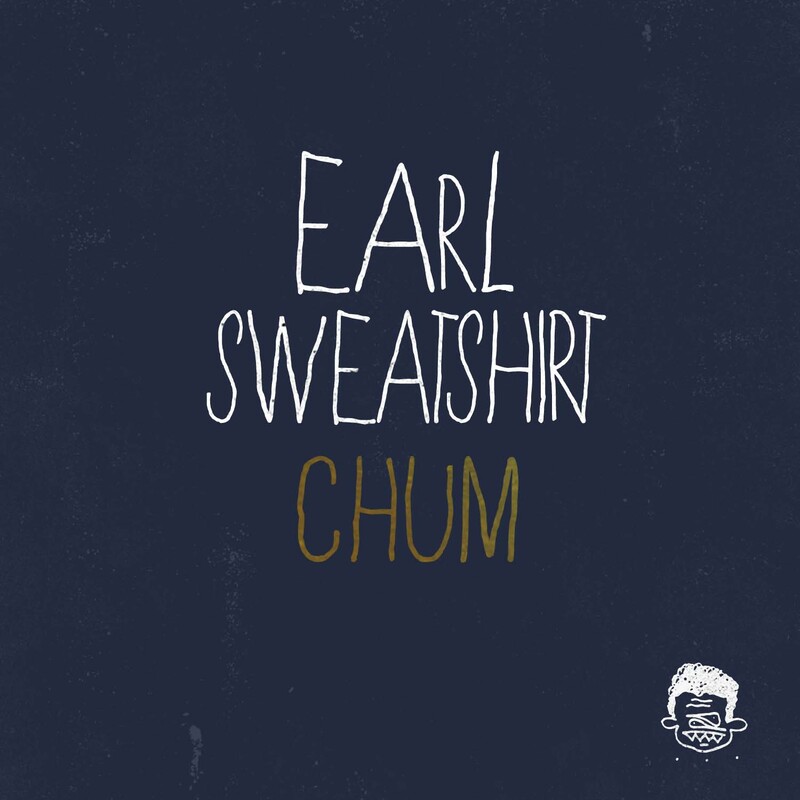 "Chum" is Earl Sweatshirt's "Stan;" dark, introspective, and delivered in a way that's fresh and inspiring. The black and white video is hypnotic and the production is classic Odd Future (all jazzy piano, wobbly sub-bass and schizo-vocals). 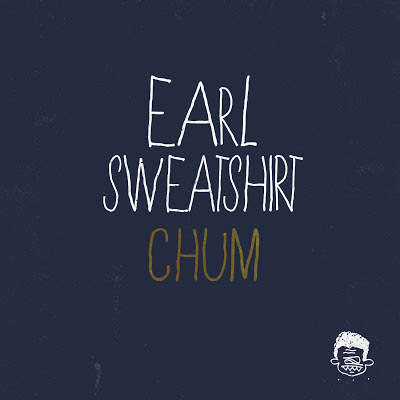 What elevates the track to another level is Earl's lyrics which at times (while always intricate) have lacked depth and meaning. While this track highlights his mind-blowing wordplay skills, it also points to a newfound mastery of storytelling. Although he may not live up tot the hype, "Chum" is definitely a sign of his potential.